This blog is a sponsored blog created or supported by a company, organization or group of organizations. 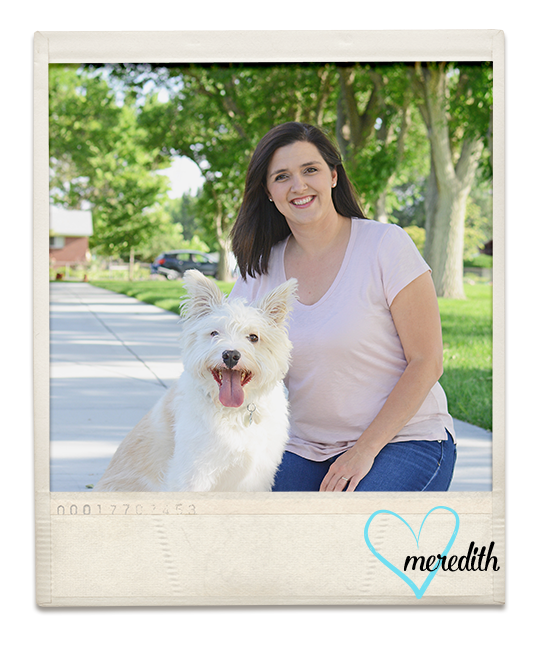 For questions about this blog, please contact meredith.digiscrap@gmail.com. This blog accepts forms of cash advertising, sponsorship, paid insertions or other forms of compensation. – Amazon Affiliate as well as other affliliate links. These will all be clearly marked. The owner(s) of this blog would like to disclose the following existing relationships. These are companies, organizations or individuals that may have a significant impact on the content of this blog. We are employed by or consult with: Meredith Cardall Designs & Pixels & Company.